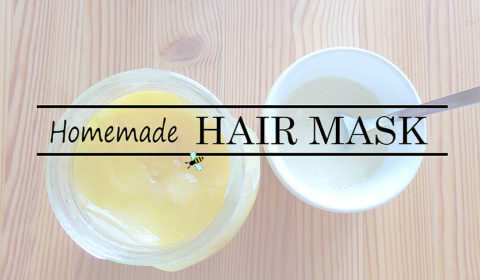 Today is beauty sunday again and it´s time for a new self-made hair mask. You just need one mango. 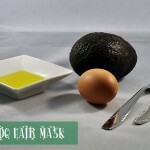 Cut it in half and take out all the pulp. 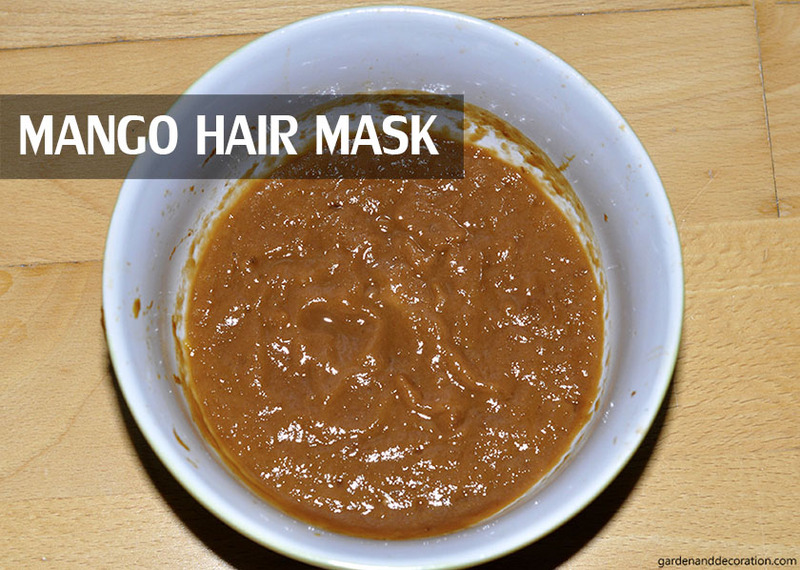 If you have a blender – put it inside and chop it into a paste. 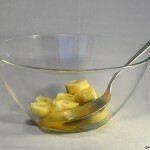 Otherwise, put the pulp into a bowl and use a spoon to chop. 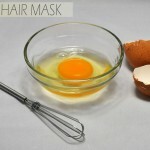 Apply the mixture on your hair (it’s easier when you apply it on damp hair), tie your hair in a bun and wait 15-20 minutes. Rinse it off with lukewarm water.